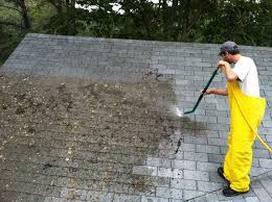 HOW WE DO IT﻿: Heritage Home Improvement your Haddam Ct Roof Cleaning Contractor﻿ ﻿will﻿ utilize a Ultra Low Pressure Roof Cleaning process, that applies our mix of cleaners gently and evenly to your roof surface. 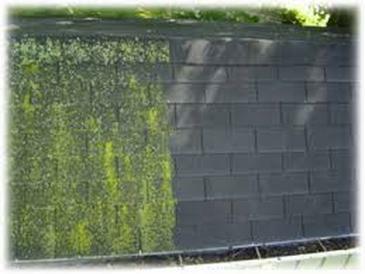 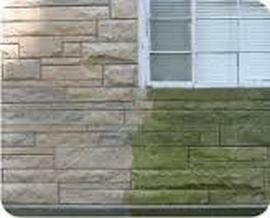 All of our cleaners are powerful enough to actually kill off the algae and bacteria and they are approved by all Major Shingle Manufactures. 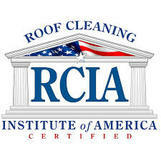 We then rinse the solution from your roof taking great care to protect your property throughout the roof cleaning process. 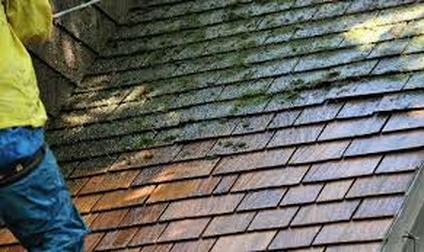 CEDAR ROOF CLEANING: Because of our Softwash low pressure cleaning method (less pressure than a garden hose) Heritage Home Improvement your Haddam Ct Cedar Roof Cleaning Contractor can clean your expensive Cedar Roof safely. 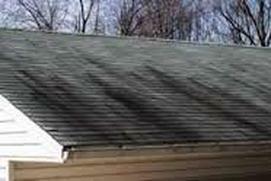 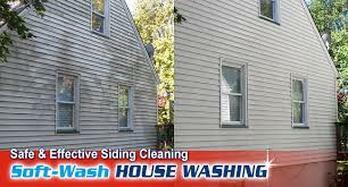 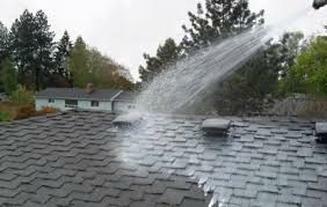 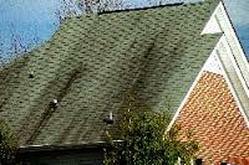 We can complete this process without having to step on your shingles. 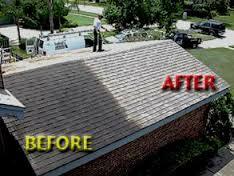 This will extend the life of your Cedar Roof for many years.